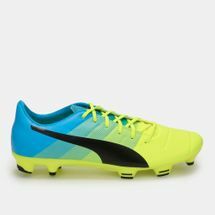 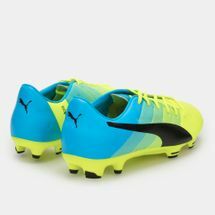 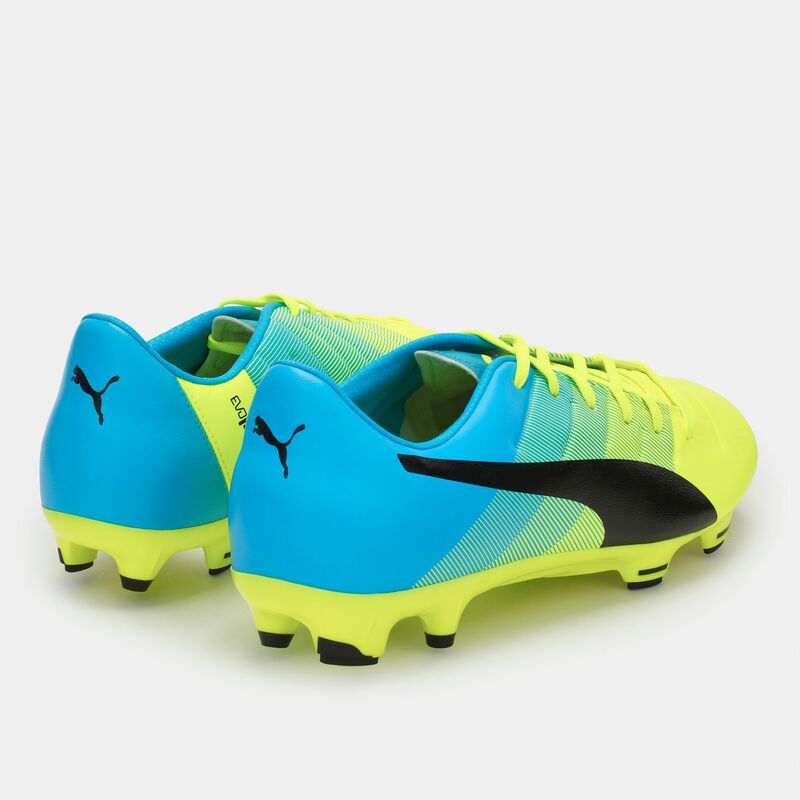 Designed to help you demolish the defense, the PUMA evoPower 3.3 Firm Ground Football Shoes for men bring about incredible ball control. 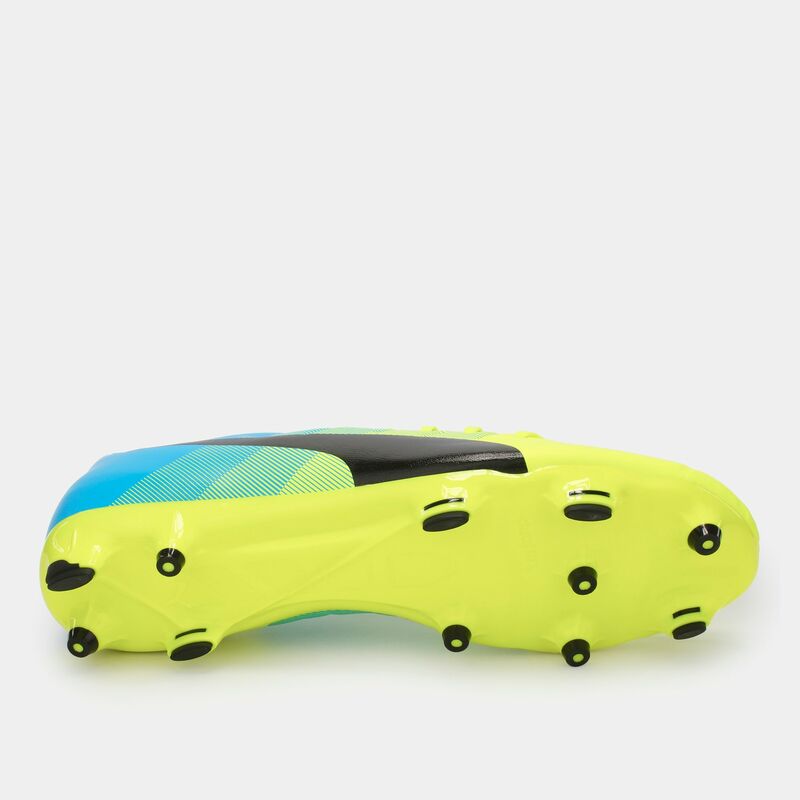 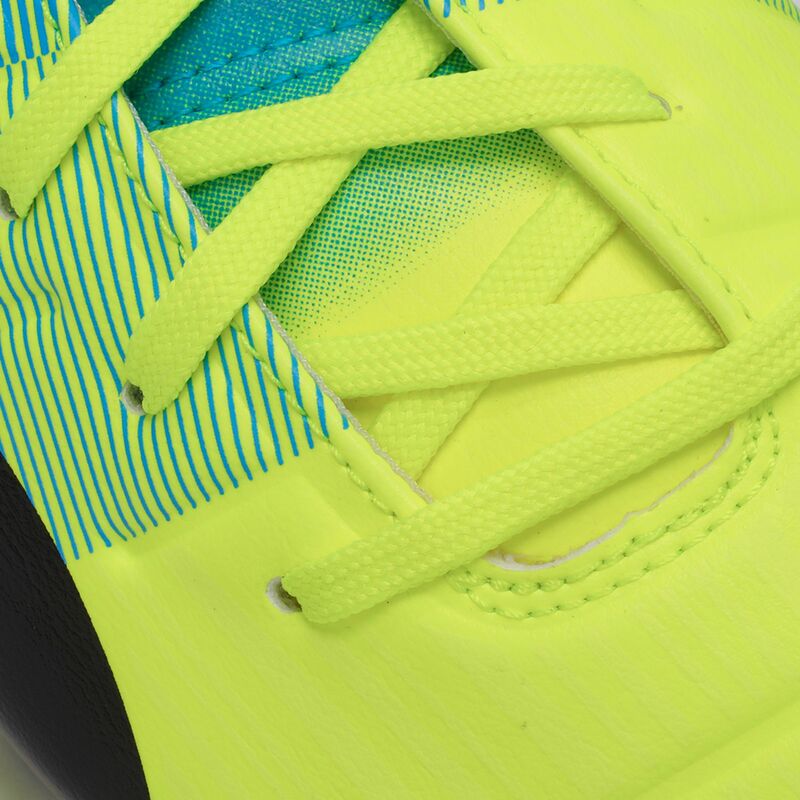 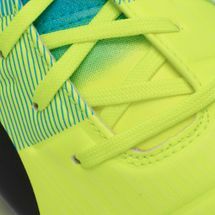 Its soft and lightweight PU upper with an embossed vamp keep the feet comfortable as you dominate the midfield, while a GripTex treatment builds friction during difficult weather conditions. 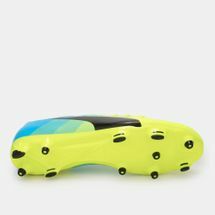 A lightweight TPU outsole with a combination of bladed and conical studs deliver stability and traction while minimizing stud pressure on your feet.